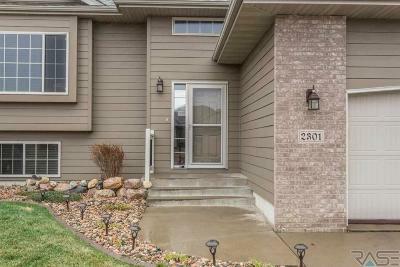 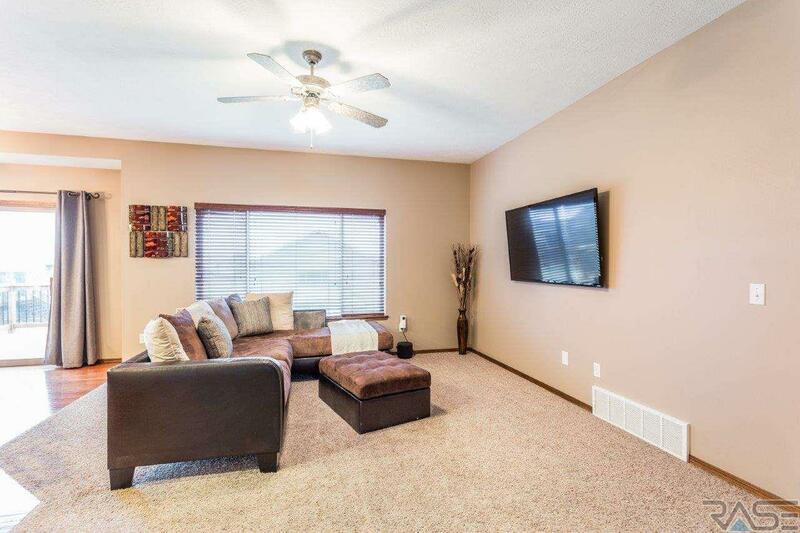 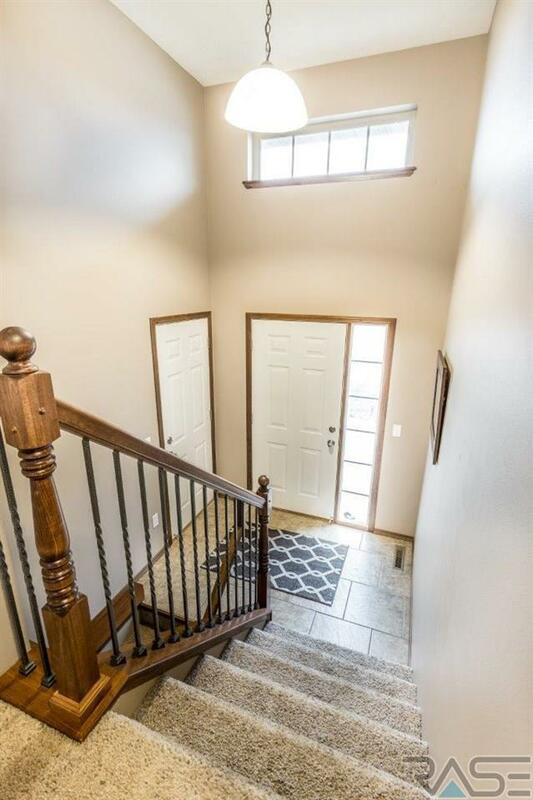 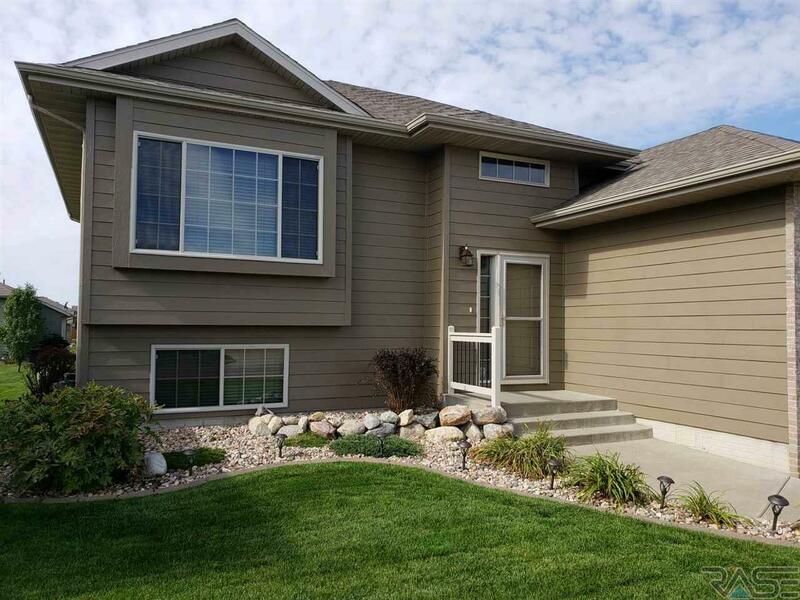 Upgrades galore are featured in this wonderful west side home & it's located blocks away from a fitness center, clinic, pharmacy, & restaurants! 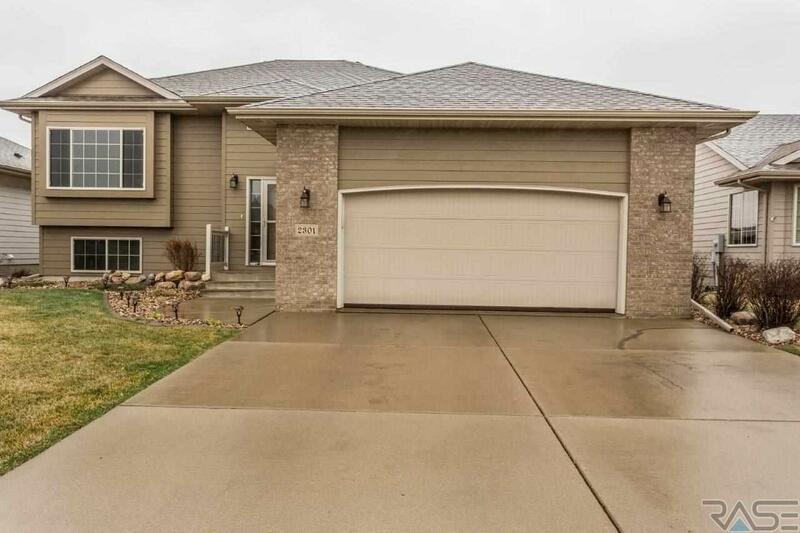 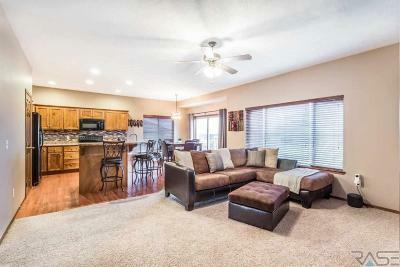 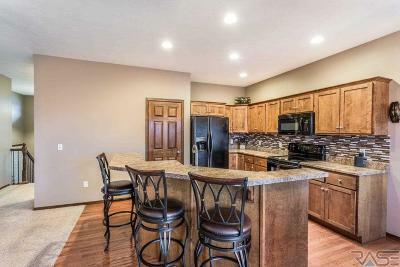 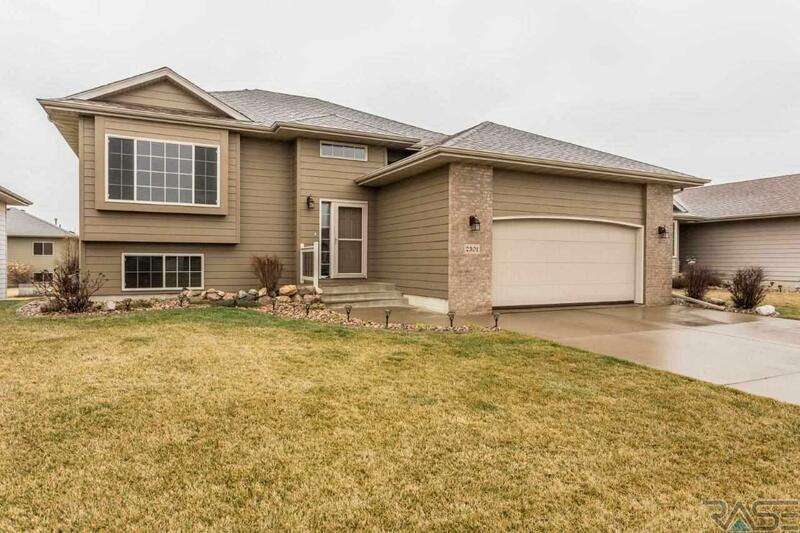 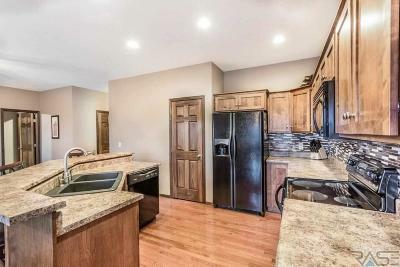 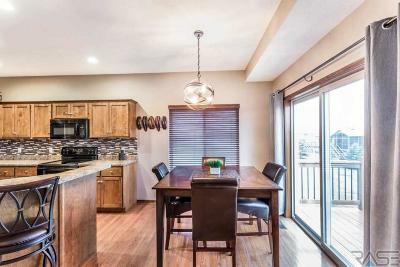 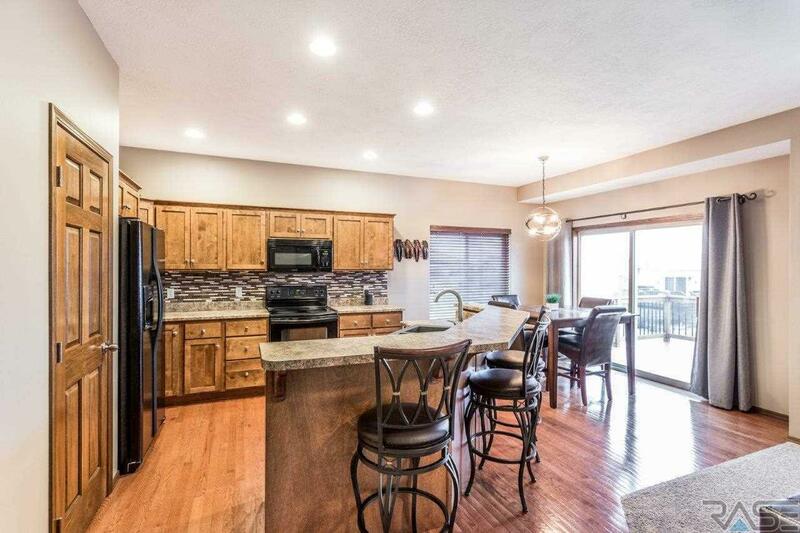 Enjoy the beautiful hard wood floors, pantry, Dakota Kitchen & Bath birch cabinets, tiled backsplash, island, & completely open concept of the kitchen/dining & living space. 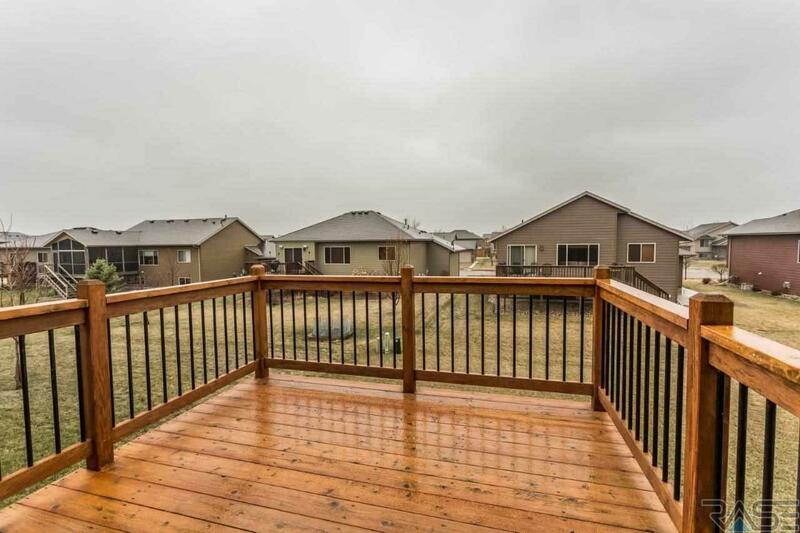 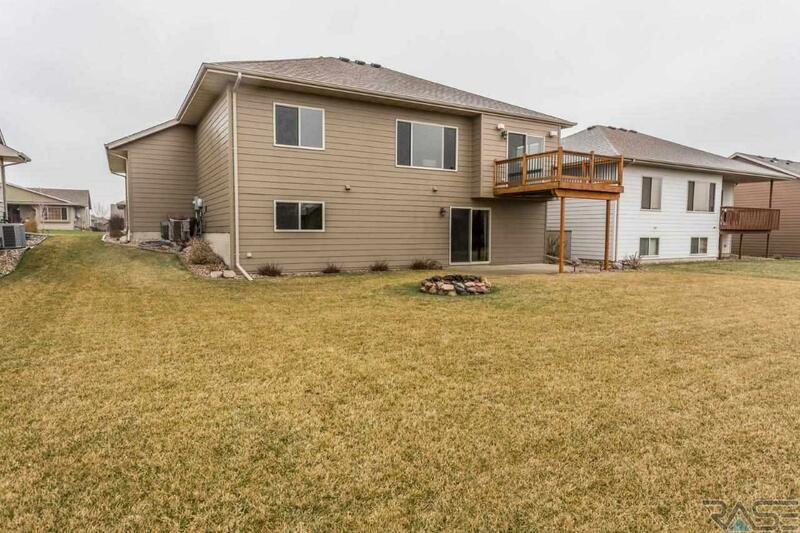 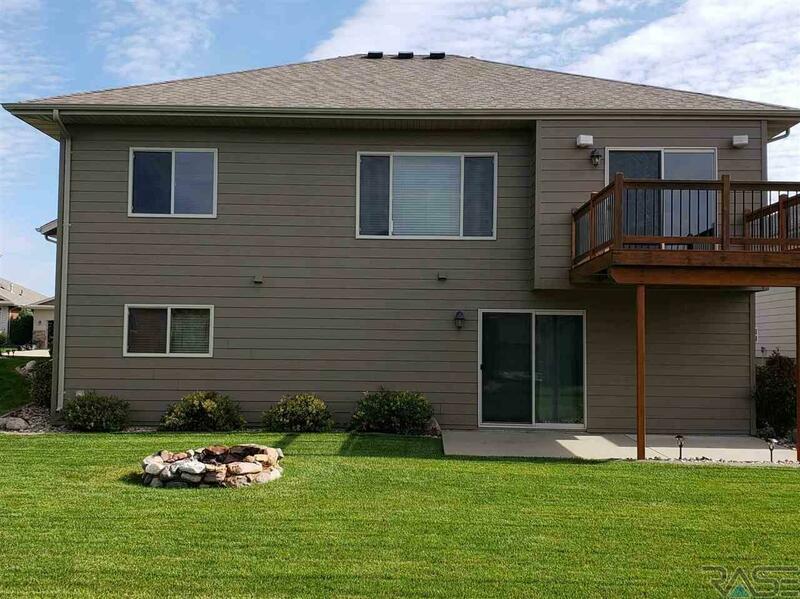 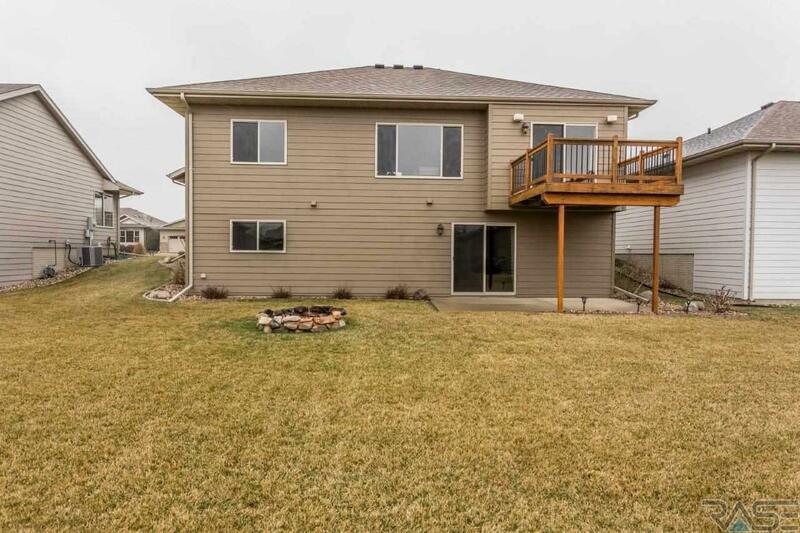 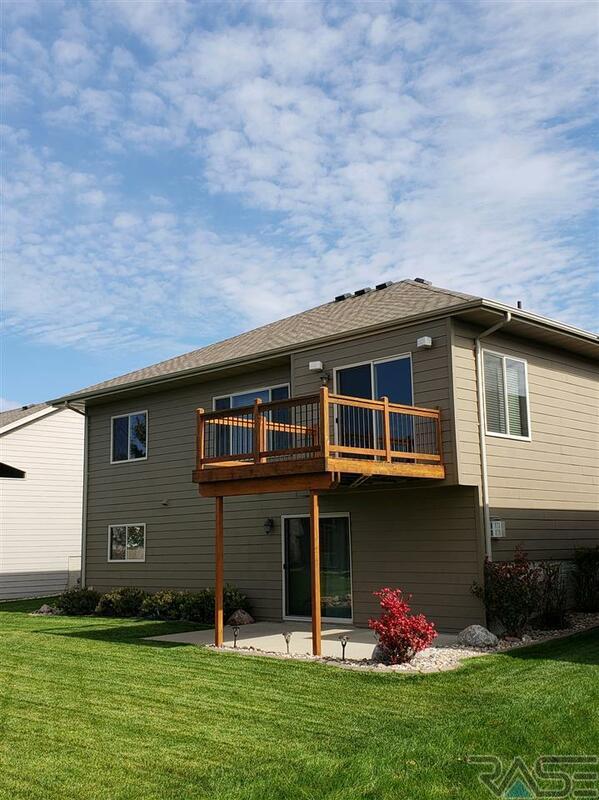 Off the dining room is a spacious deck that was recently stained & includes surround sound. 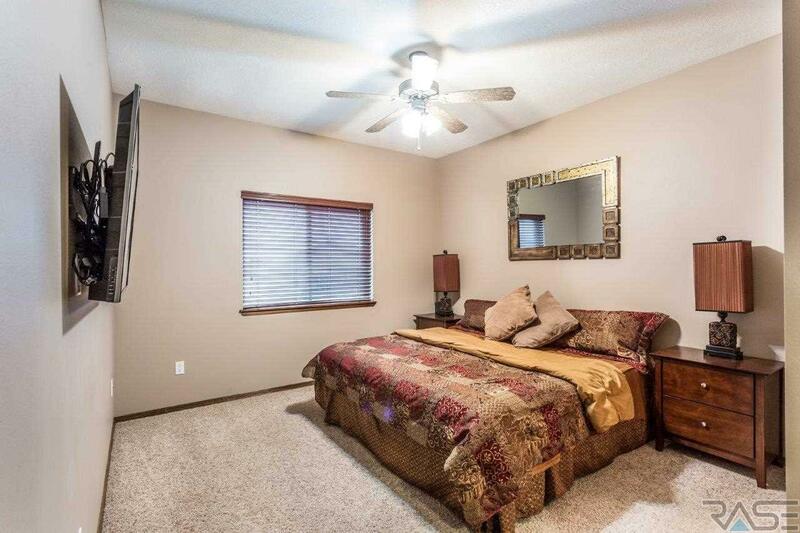 The master bedroom is very large & includes an over-sized walk-in closet & master bath with double sinks. The second bedroom features a window seat & large picture window. 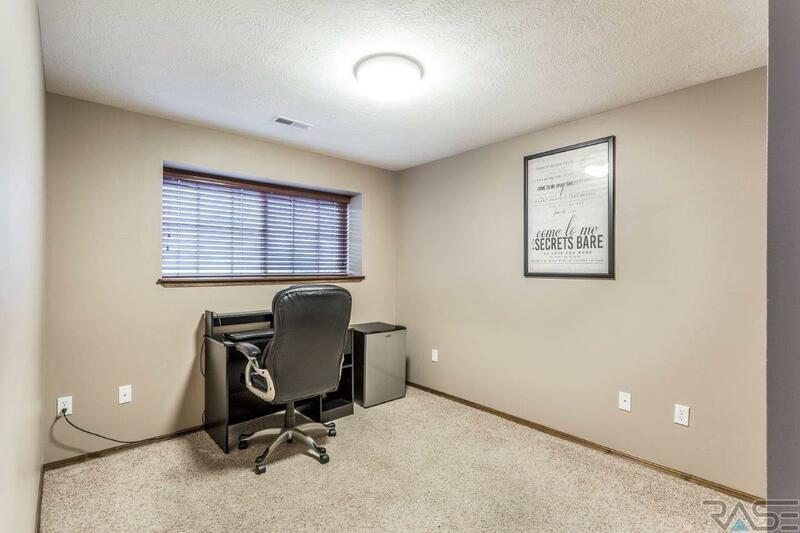 Wood blinds throughout add a clean, sleek look. 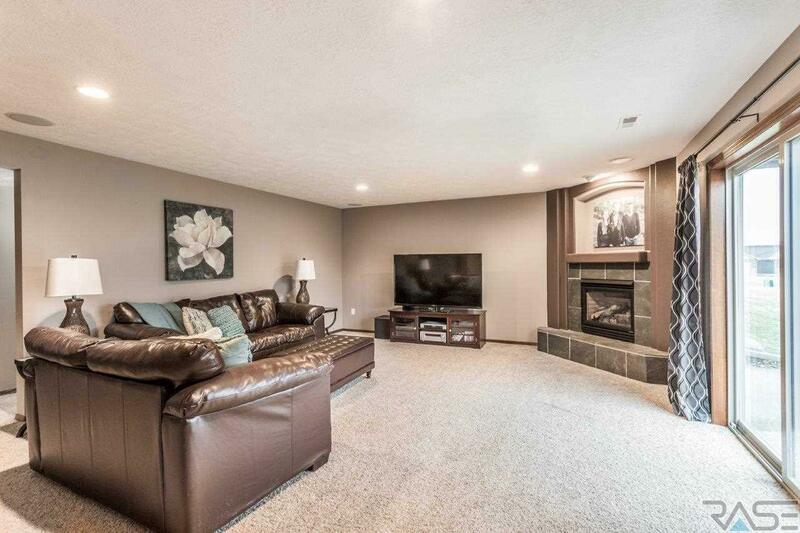 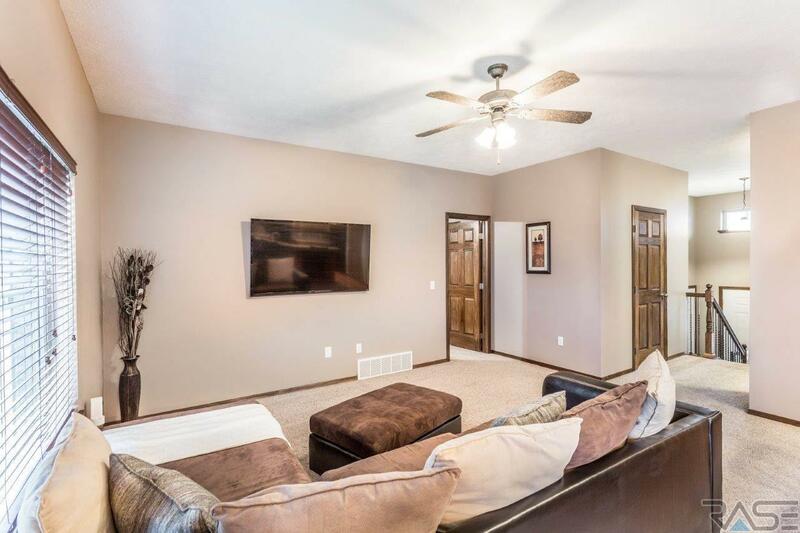 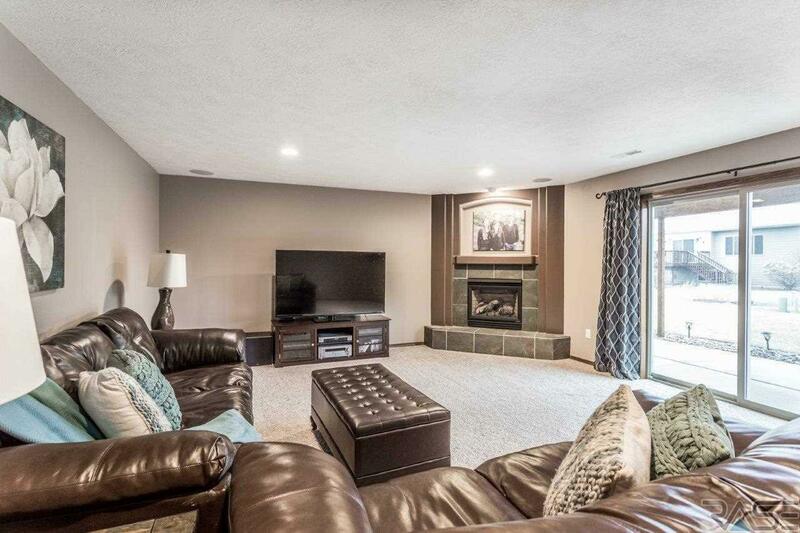 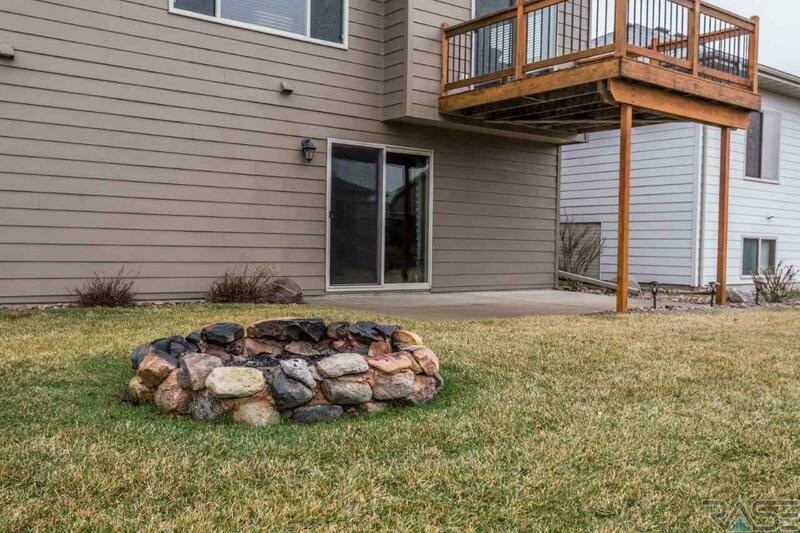 Downstairs is a perfect family room with beautiful gas fireplace & a WALK-OUT to the partially covered patio & fire pit. 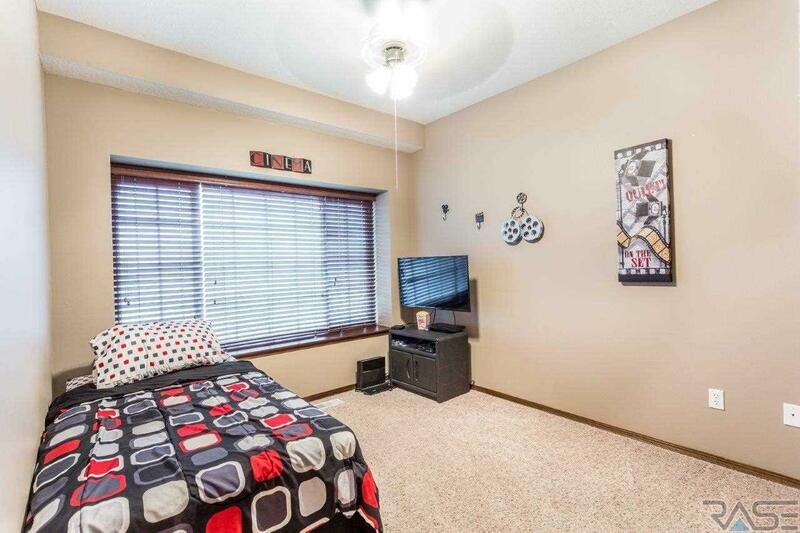 Two additional large bedrooms & a full bath creates a perfect kid or guest space. 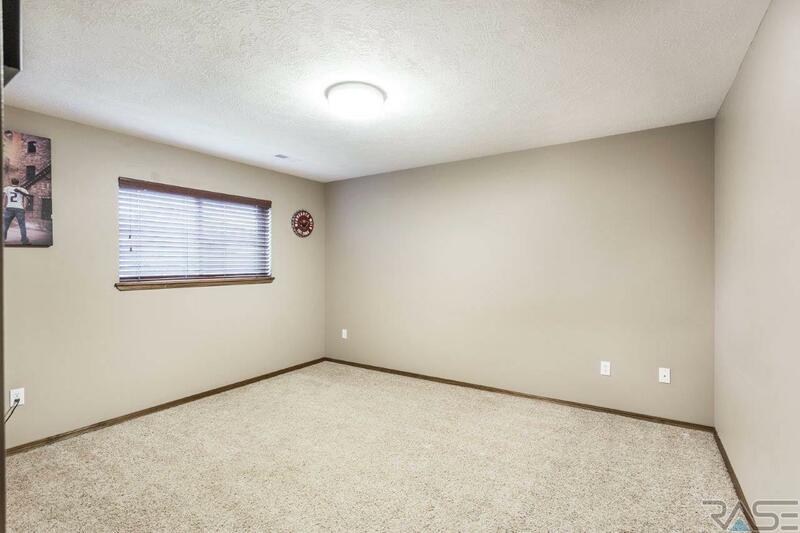 Finished garage features extra high ceilings & cable. 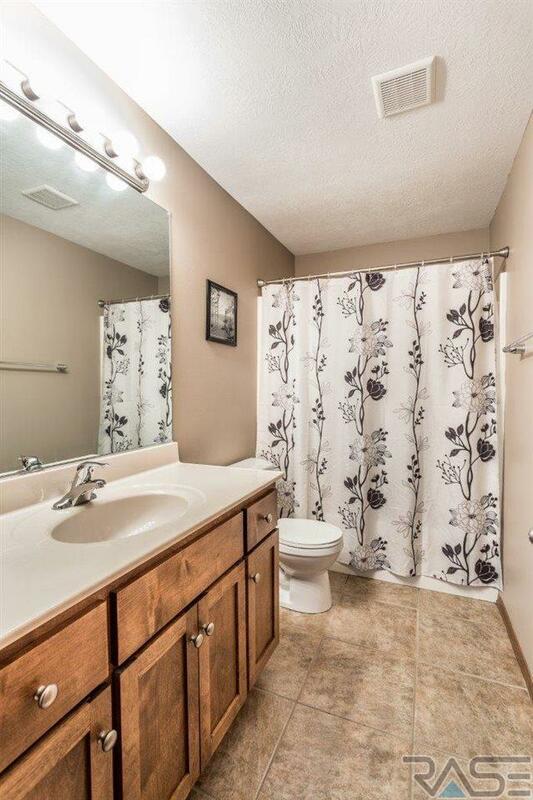 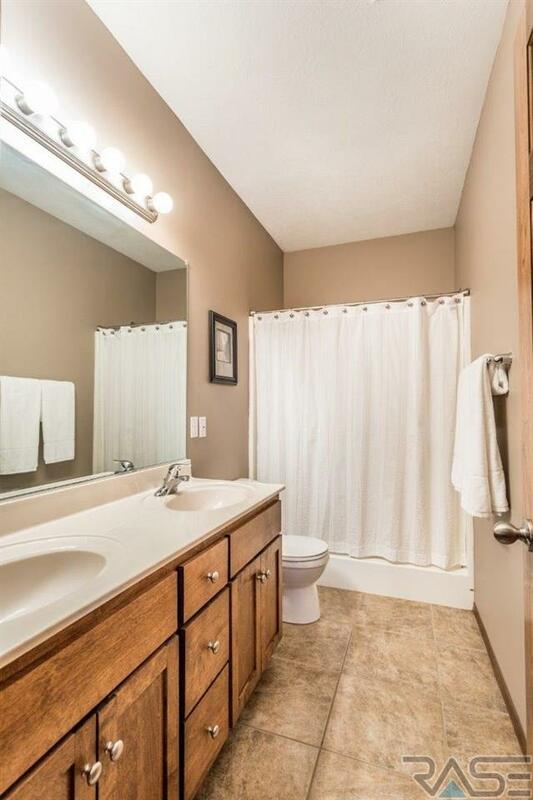 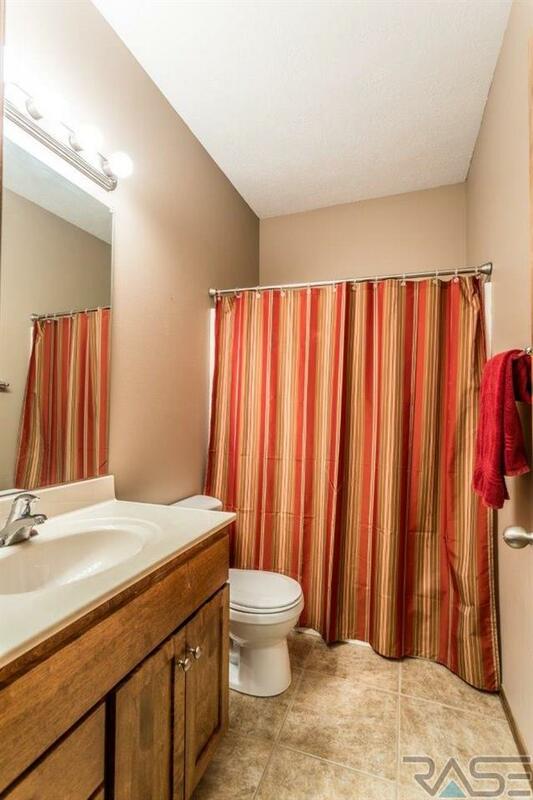 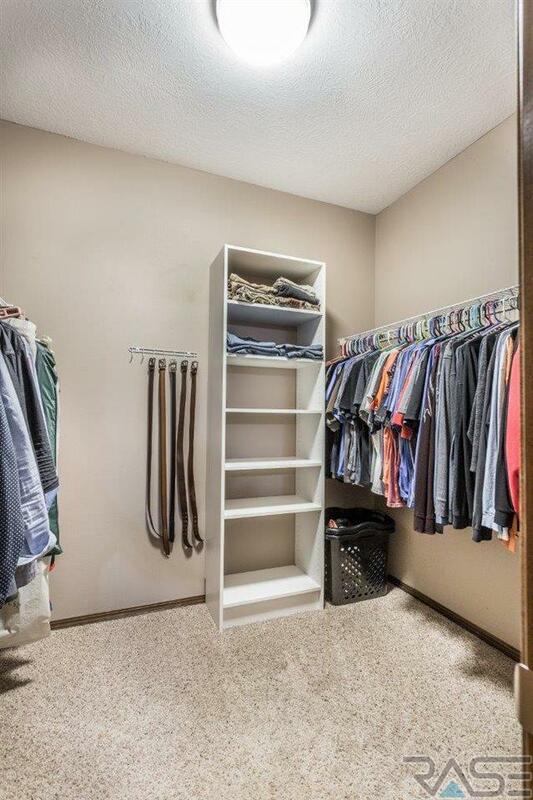 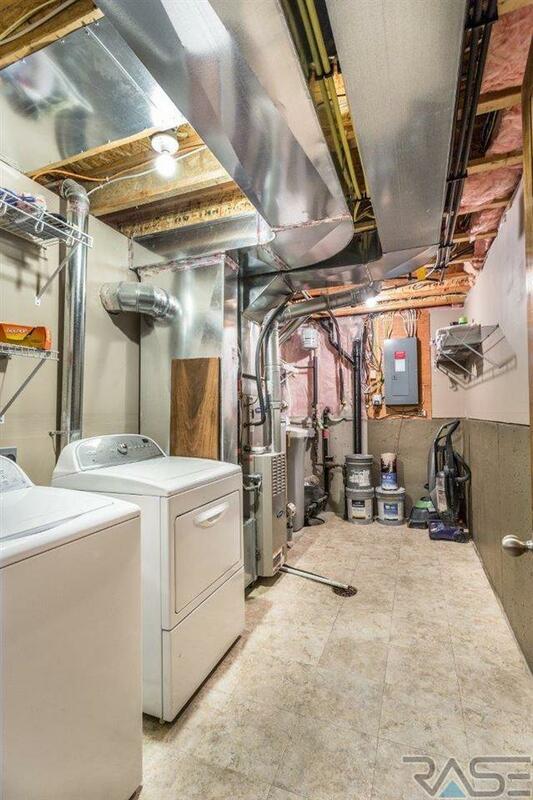 Upgrades include six panel doors, custom closet organizers, sprinkler system, tiled floors, & water softener.